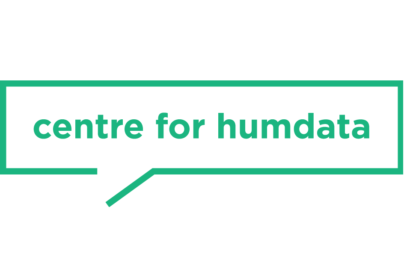 What are the biggest pitfalls in the humanitarian system, at a time when the need for aid is growing every year and funding is lagging behind? How has the humanitarian system performed over the last three years? 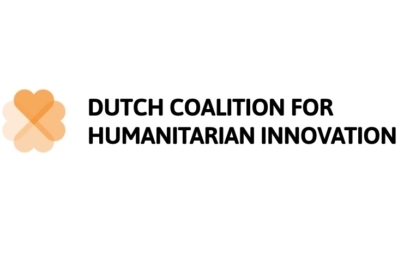 We invite you to a constructive debate on the State of the Humanitarian System. 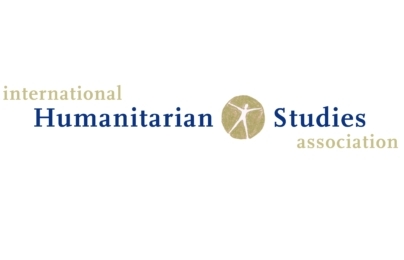 Every three years, after extensive research, ALNAP publishes the State of the Humanitarian System report. 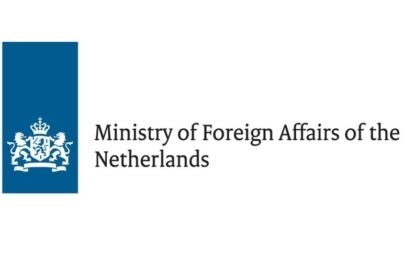 This December ALNAP will publish the 2018 edition, and KUNO, the Dutch Ministry of Foreign Affairs, the UN OCHA Centre for Humanitarian Data, the International Humanitarian Studies Association (IHSA) and the Dutch Coalition for Humanitarian Innovation (DCHI) organize its Dutch presentation. 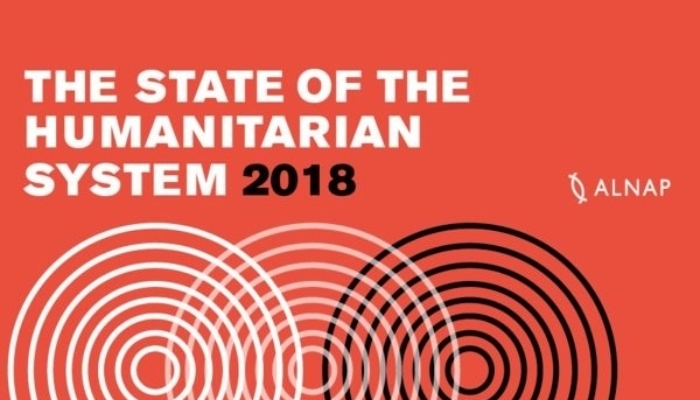 The 2018 SOHS report provides an up-to-date assessment of the size and shape of the global humanitarian system and its current performance. It not only assesses humanitarian performance over the period from January 2015 to December 2017, but also compares its findings with the three previous editions, in order to provide a retrospective picture of key trends and changes that have taken place over the last decade. Uniquely, it incorporates perspectives from those who receive aid, as well as practitioners from across the globe and at all levels of seniority. Click here to read the full report on the State of the Humanitarian System. = Thea Hilhorst, Professor of Humanitarian Aid and Reconstruction, Institute of Social Studies.